We feel pleasure to introduce ourselves as foremost trading of an optimum quality grade of Semi Finished Leather. We were dealing with all kind of Tanned Semi Finshed leathers, specially in Vegitable & chromium Tanning. 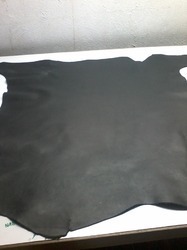 We provide highly designated Semi Finished Goat Leather in lower price limit. They are offering long shelf life in the application area. We are procuring the raw materials from trusted vendors we are working with. The quality approved raw materials are hiking our acceptability more and more. 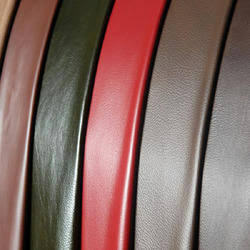 We are engaged in offering Top Grain Leather, which is used in Sofa & many types of bags like Heavy bag, Boxing Gloves. Aryan Innovative Techno Engineering India Pvt. Ltd.